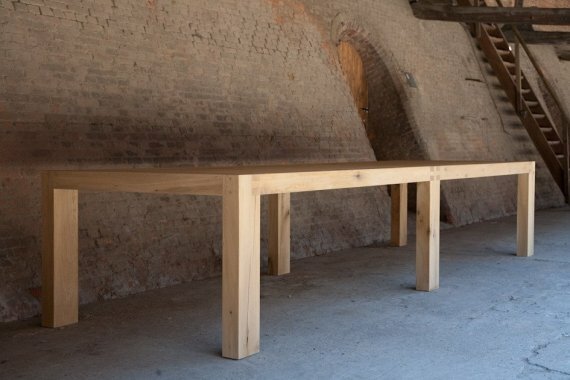 Magnus table designed by Livine! Stylish design with clever details in solid French oak. 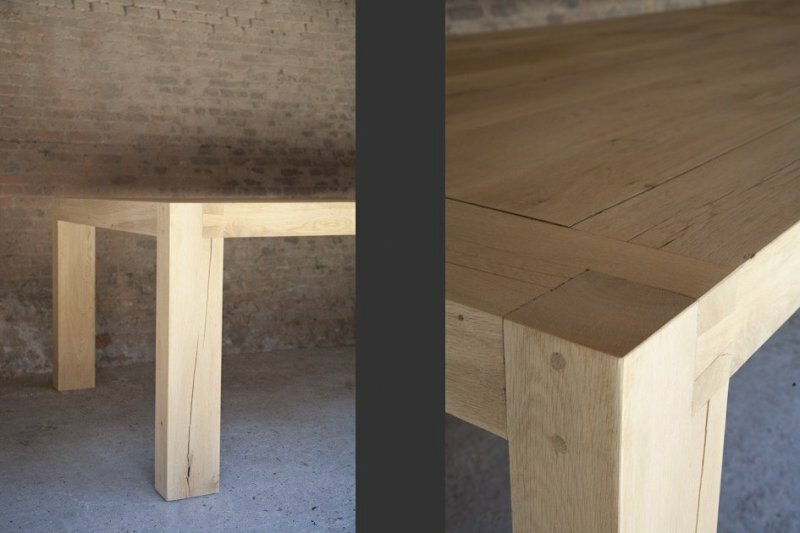 This magnificent table shows Livine's passion for the art of woodjoints and the old, proven carpenter's craftmanship. The details in this design are timeless and handcrafted with love for wood and art. And then the size! Magnus on 4 meter will seat as much as 20 people! The time has come to invite your whole family and have a wonderful party with all, all your friends at this amazing table!